So my friend Cassidy sent me this and it made my day. 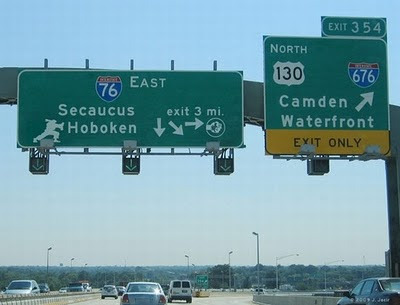 Check out how some jokers shopped a Hoboken NJ sign as a RYU Fireball how-to guide. Ha Joanne's brother lives in HOBOKEN!